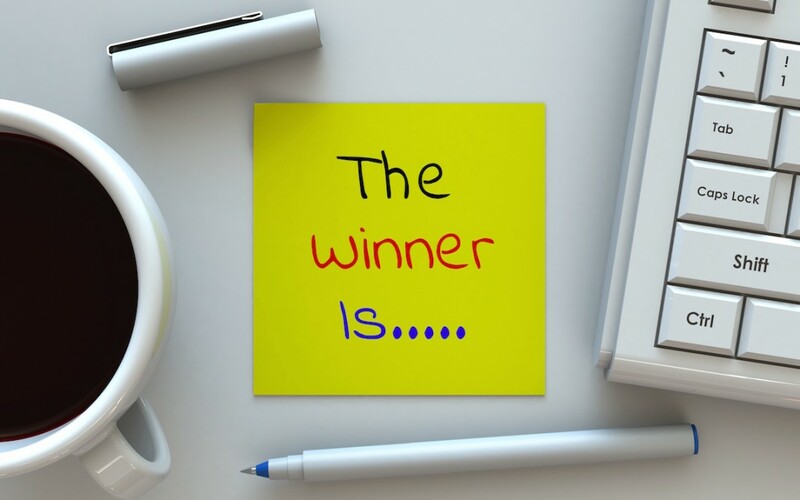 We discussed social contests in a previous post, where we pointed out the benefits of running a sweepstakes or contest with Facebook, Twitter, Instagram, or other social media platform. Some of those benefits included increasing engagement with your posts, adding more “friends,” getting more “likes,” and just generally giving yourself a higher profile online. One of the additional benefits of running a social contest is that you can use them to generate exactly the kind of content that is important to your target audience and your business. When writing the official contest rules, you simply have to disclose that entries become the property of you or your organization, or that entrants grant you a license to use their entries however you like (consult with a qualified attorney for appropriate language.) For example, the Milwaukee Bucks’ contest, mentioned in our previous post, included a rule that allows the basketball team to share the submitted entries with the NBA, which may in turn use them in its own promotional materials. If you want to create content for your company blog or newsletter, you could create an essay contest around a concept that’s important in your business, such as “integrity” for accountants or “comfort” for dentists. If you want content for your YouTube channel, you could create a video contest, where entrants film themselves using or recommending your product. Want content for your Instagram? Create a photo contest where people share a photo of your product used in a funny or creative way. Create a video or photo contest that shows people who have the problem that your contest prize can solve. If the prize is a new car, you may ask people to enter by sending in a video of their old clunker, and explaining why your new model would be perfect for them. Create a before-and-after that shows the benefits of using your product. For example, you may have a year’s supply of your company’s vegetable fertilizer as the prize, and to enter, you might require people send in a photo of their spindly tomato plants before and after using your fertilizer. Once the contest is completed–if you’ve written your rules appropriately–you’ll be able to use and share all this content yourself on social media. And content create by your fans can often be a lot more funny, quirky and interesting than what “corporate” comes up with! If you have a relatively small audience and are running a geographically limited contest or sweepstakes, you probably won’t have a huge number of entries. That means you can probably run the whole thing manually on your social media accounts. Simply announce the contest on social media, provide a link to the official rules, and start counting likes, video views or hashtags (or do whatever your rules call for). If you’re expecting hundreds, or even thousands of entries, it may be wise to use one of the many social contest app providers such as RaffleCopter, Wishpond, or AgoraPulse to help run your Facebook, Twitter, Instagram, or other social platform contest. These third-party contest apps often include sophisticated tracking and analytics features that can help you evaluate the effectiveness of your social media contest.